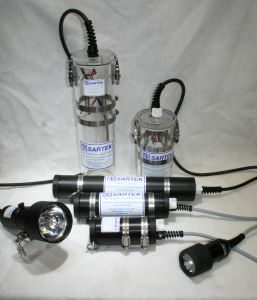 Public Safety, Environmental Monitoring, Educational. 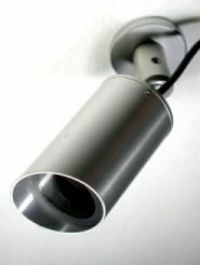 Tethered systems with live audio/video feed for surface monitoring and recording. 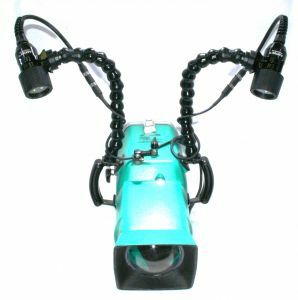 Self Contained Video/Audio recording System for dive log and recreation. 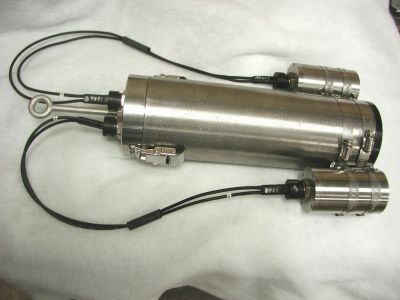 Hoses, Fittings, Surface Supply Components, Pressure Relief Valves. 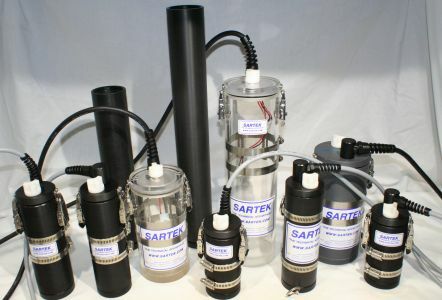 Parts to keep your Sartek Product in top condition.